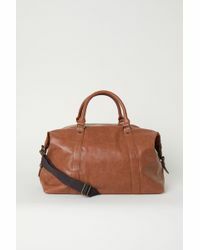 Your next weekend break just got more stylish with the Lyst collection of holdalls. 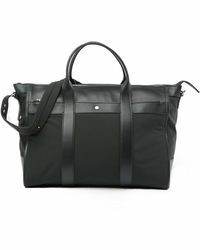 Fashion meets function with spacious bags to fit in all your getaway essentials or gym kit. 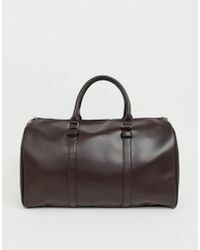 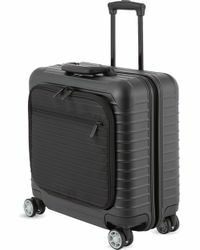 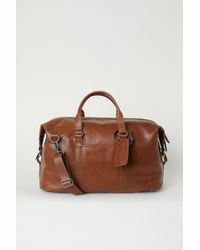 Look to duffel bags in butter-soft leather or canvas and sleekly minimalist travel bags. 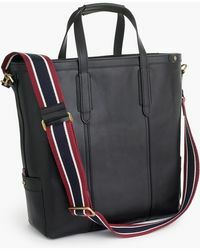 Tote bags in leather or printed canvas are on point for days out in the city, and trips to the gym get a style boost with utilitarian sports bags. 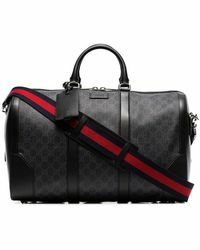 Shop Ferragamo, Gucci, Burberry and more.